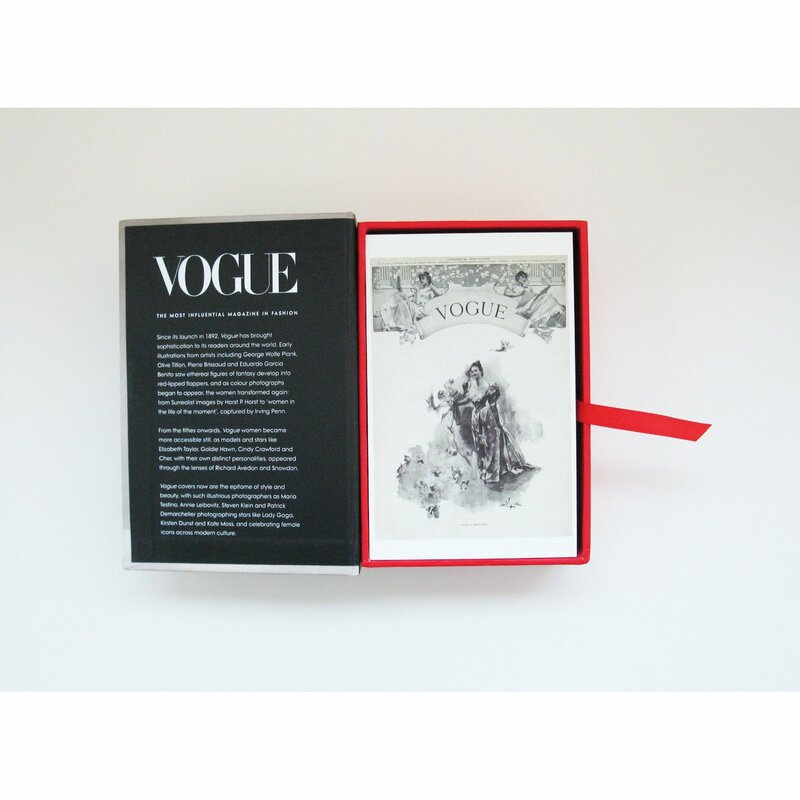 I've never really been a Vogue reader (oh hi, a million adverts before you get to any content at all, which is all just things that I can't afford). But I do love the photography and images. I've worked my way through my Penguin cover postcards and I think I need this Vogue cover postcard set to replace it. 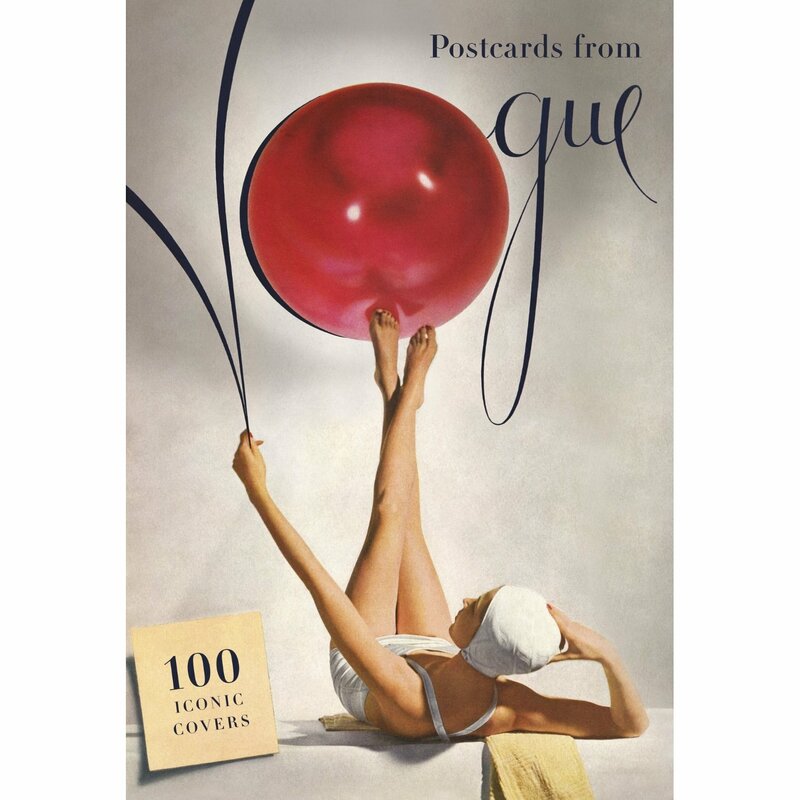 There are 100 cover postcards in the box and it's like a little trip down fashionable memory lane. 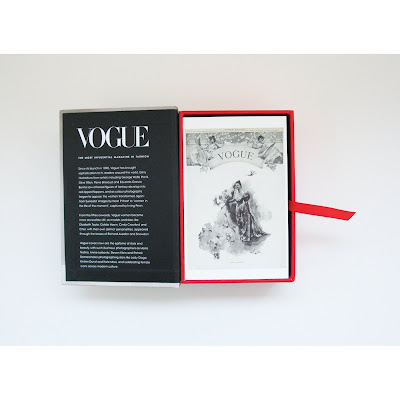 I didn't realise that Vogue dated back to 1892, can you believe that? The early cover illustrations are as beautiful as the modern photography. The set hasn't been released yet - it's out next week. 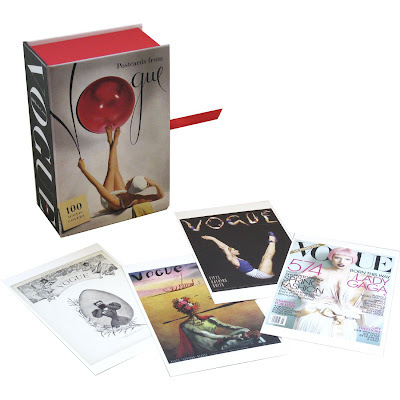 And if you order on Amazon, you'll save money on the £14.99 RRP, this gorgeous collection is just £10.49 on preorder. It's a beautiful product and great value. It'll make 100 of your friends very happy when you send them all such gorgeous postcards. Thanks, that's a Christmas present ticked off the list!! It is a really excellent product. I can't fault it - especially not at that price.